It’s December 1535. Henry VIII’s first wife lies abandoned and ailing at the medieval Kimbolton Castle in Cambridgeshire. 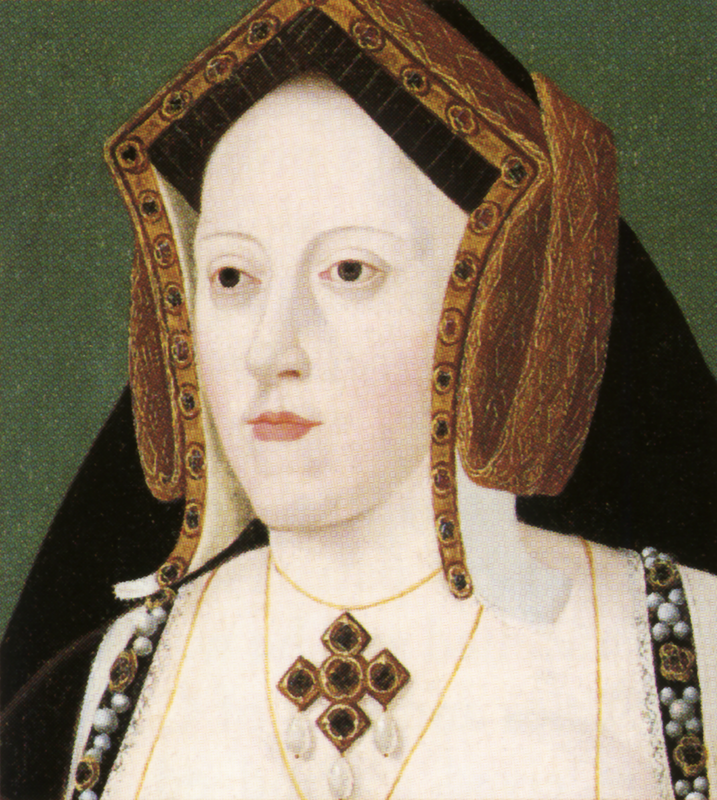 Catherine of Aragon, daughter of Ferdinand and Isabella, has a month to live and she masters strength to write Henry a final letter. My most dear Lord, King and husband, The hour of my death now drawing on, the tender love I ouge [owe] thou forceth me, my case being such, to commend myselv to thou, and to put thou in rememberance with a few words of the healthe and safeguard of thine allm [soul] which thou ougte to preferce before all worldley matters, and before the care and pampering of thy body, for the which thoust have cast me into many calamities and thineselv into many troubles. For my part, I pardon thou everything, and I desire to devoutly pray God that He will pardon thou also. For the rest, I commend unto thou our doughtere Mary, beseeching thou to be a good father unto her, as I have heretofore desired. I entreat thou also, on behalve of my maides, to give them marriage portions, which is not much, they being but three. For all mine other servants I solicit the wages due them, and a year more, lest they be unprovided for. Lastly, I makest this vouge [vow], that mine eyes desire thou aboufe all things. I’ve been tempted to add Catherine of Aragon to my Historical Miscellany series as a salute to Hillary Mantel’s Bring Up the Bodies, a heavy ruby hardback that has stood glaring down from my bookshelf for about a year – and which I’ve finally got round to reading. There’s little I need to tack on to the symphony of critical praise for this startlingly magnificent book. It’s about Thomas Cromwell, of course, but Henry VIII is the colossal force behind the action: setting the tempo and the tone, petulant, capricious, dangerous – simpering one minute, roaring the next. As a coda to all this, last night the BBC broadcast The Last Days of Anne Boleyn, which I’m planning to watch later on. I’ve high hopes.